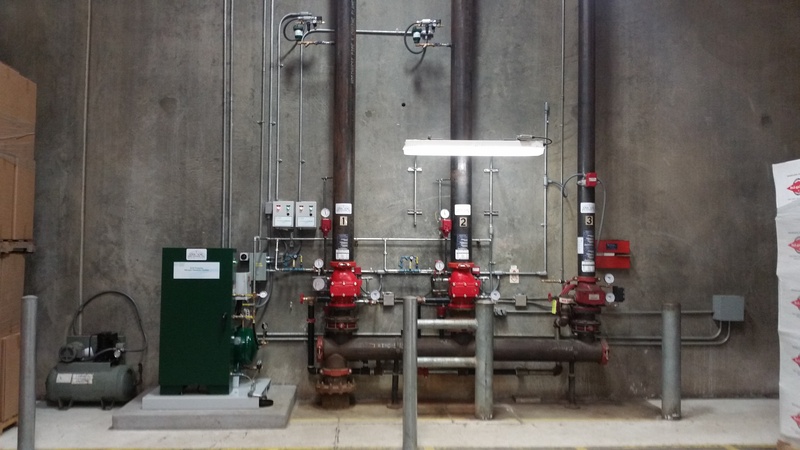 Engineered Corrosion Solutions, LLC is a corrosion engineering firm specializing in helping clients understand and manage risk associated with leaking fire sprinkler systems. Corrosion in fire sprinkler systems leads to water damage, plugging problems, reduced hydraulic performance and reduced service life. The risks associated with corrosion in fire sprinkler systems include life safety risk, property risk and business continuity risk. It's our goal to define and understand the root causes of corrosion in fire sprinklers and to provide products and services that can bring about a reduction in those risks.